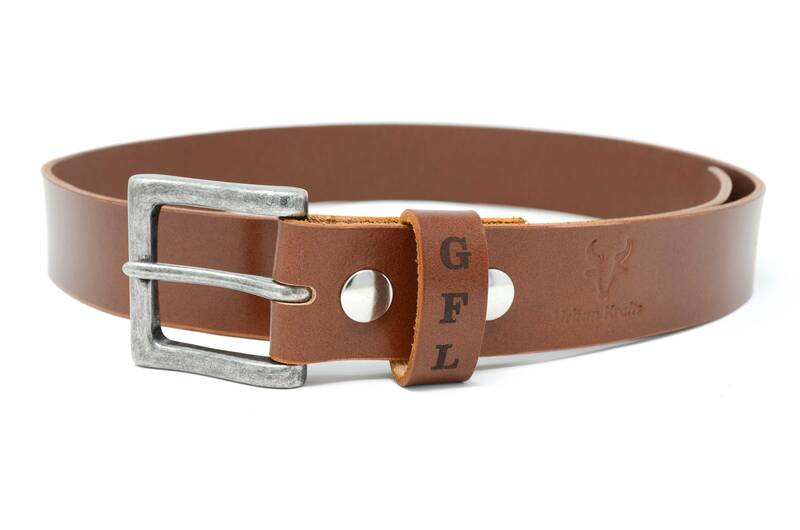 This beautiful tan/brownish leather belt is handmade with one of the Finest English Bridle Leather from Sedgwick. 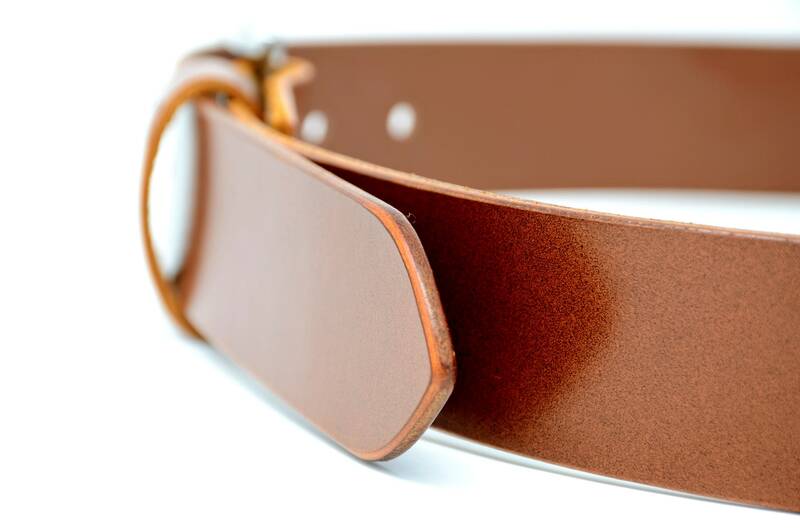 This leather is vegetable-tanned which has been drum dyed and infused with natural oils and wax. 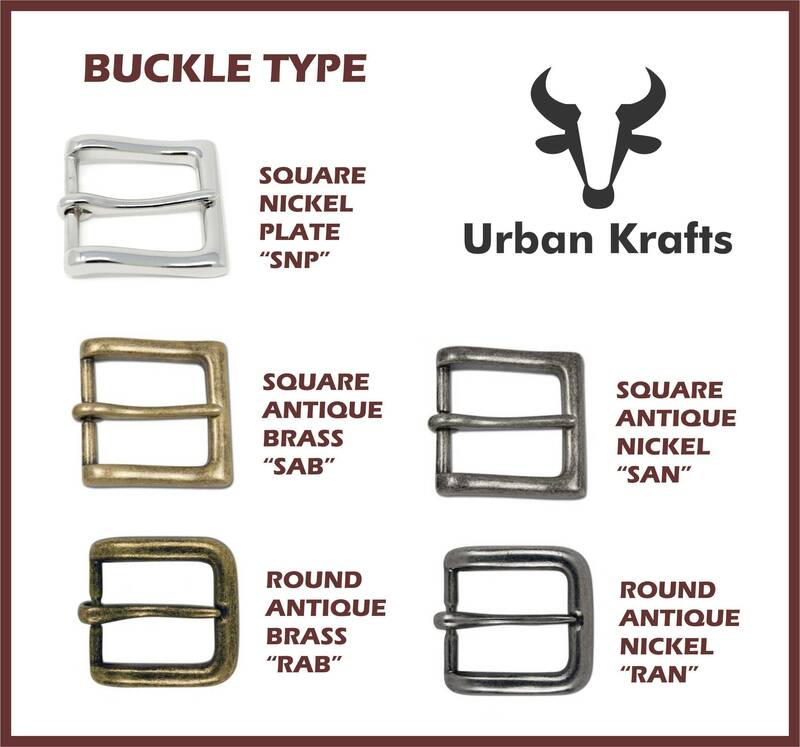 J&E Sedgwick & Co. was founded in 1900 and is known worldwide for its superior tanning methods, which result in beautifully finished bridle bends. 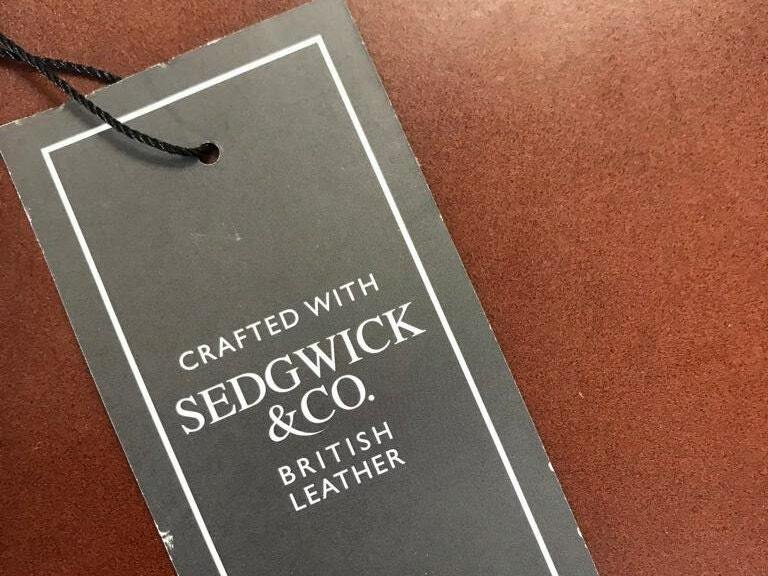 Sedgwick carefully sources only the highest-quality cowhides. Sedgwick has meticulous quality control measures, ensuring that no imperfections are overlooked, leading to a consistency in color and sheen. 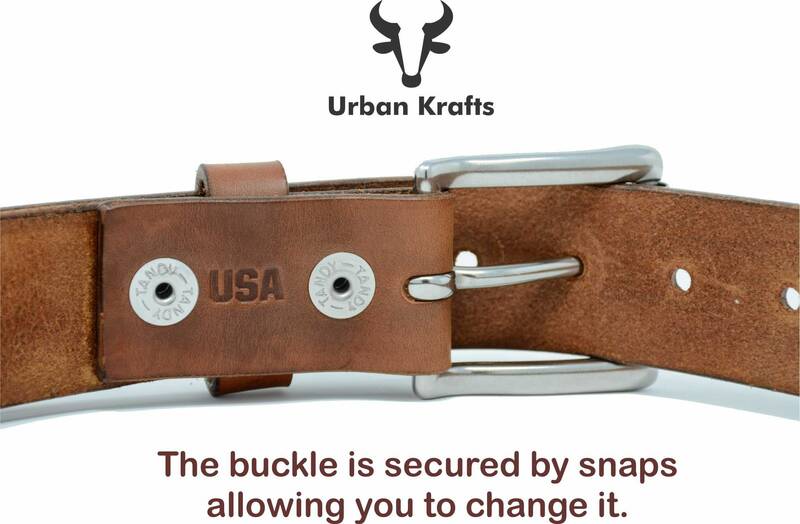 We hand cut the leather in our shop from the Sedgwick bends. 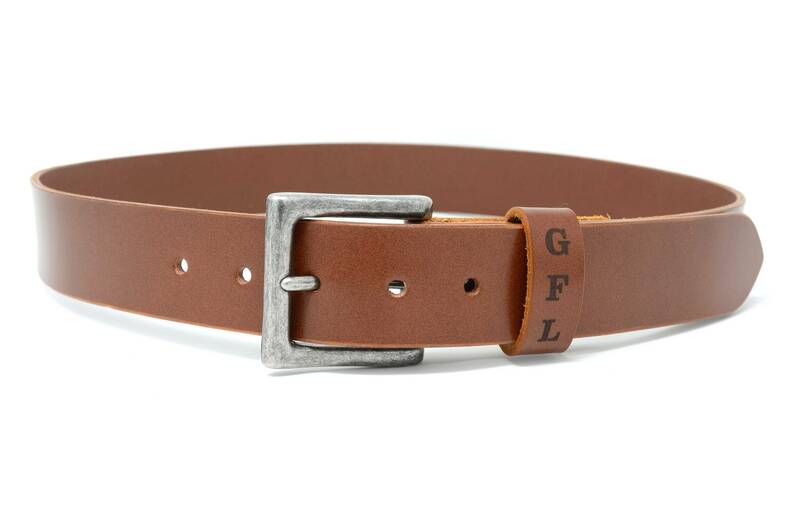 This is a classic belt meant to have a long life. 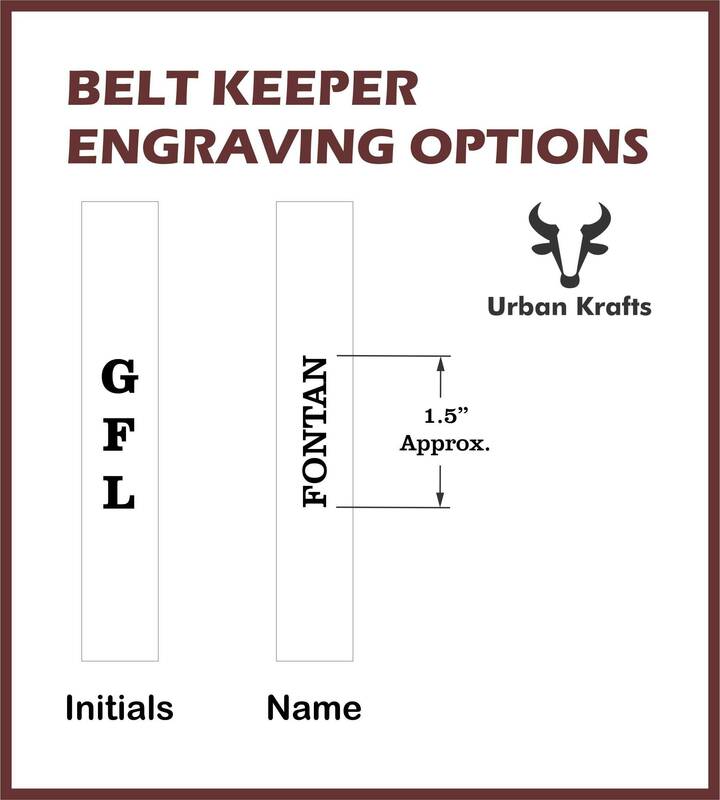 - Your INITIALS or NAME for the engraving on the Belt Keeper. 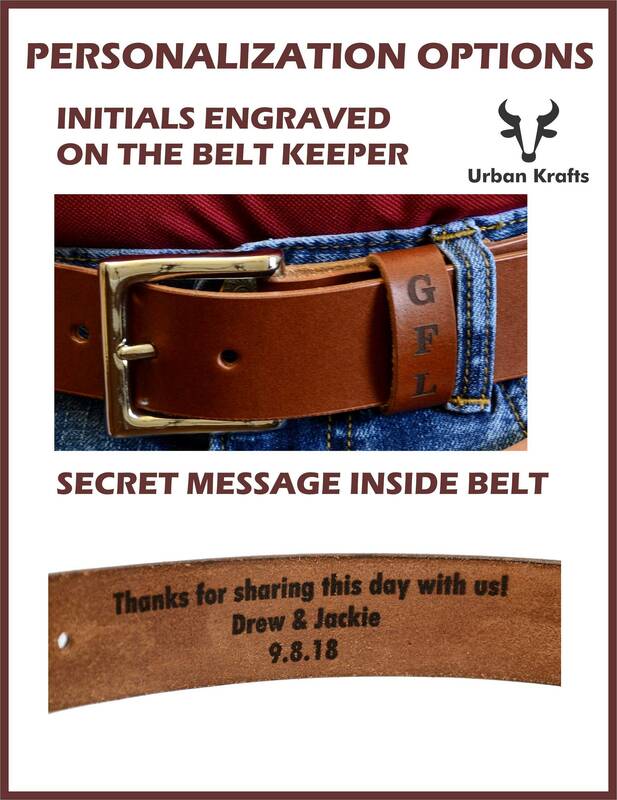 If you have any questions about this belt or how to order, just hit the "Ask a Question" button next to the price and we will get back to you within 24 hours, we usually respond pretty quick. 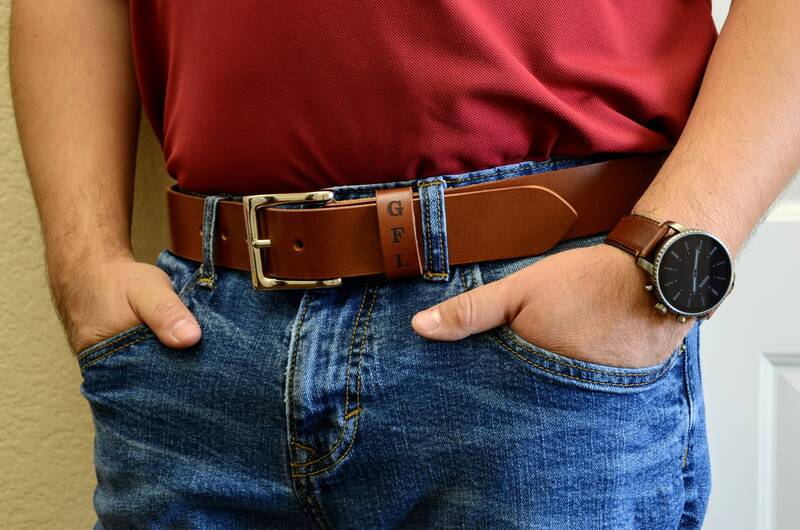 I love the belt! 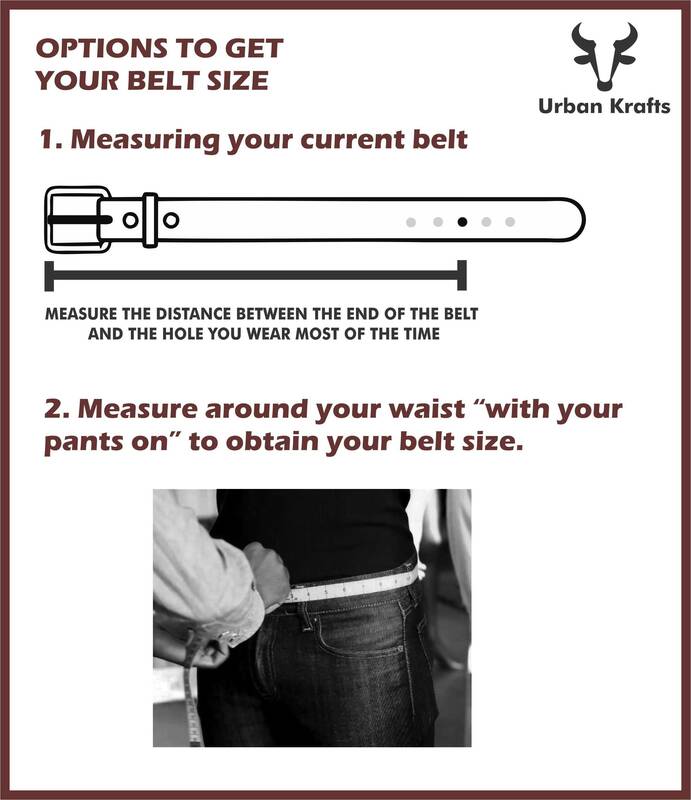 Great quality and i received the item so quickly.